Your teeth are just the beginning of a great smile. Interested in taking your results beyond dentistry? 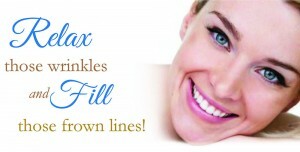 Discover how easy it is to erase years from your appearance (all while under the soothing comfort and relaxation of I.V. Sedation). Bundle your esthetics and qualify for Discounted or FREE* dermal treatments! Let us give your face the same focus and expertise we’ve given your teeth! 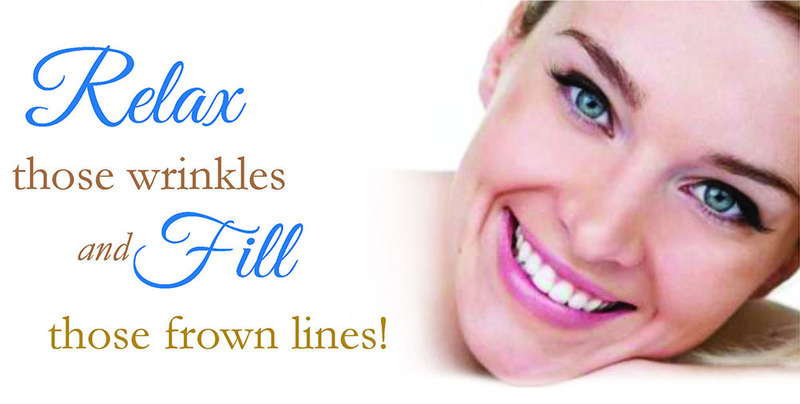 Would you like to smooth fine lines and wrinkles on your face? Would you like to restore lost volume in certain areas of your face? Do you have pain resulting from TMJ disorder? Do you grind or clench your teeth? If you answered yes to any of these questions, you may be a candidate for Wrinkle Relaxers** or Dermal Fillers***! Our doctors work in tandem with your dental care to improve your oral health and enhance your overall appearance. Let us give your face the same focus and attention we’ve given your teeth. Smile enhancements don’t end with your teeth. Our doctors provide Wrinkle Relaxers** and Dermal Fillers*** to further improve your appearance, and to aid in other areas of concern. For example, these injections have been proven to treat dental disorders like TMJ and grinding, as well as problems like migraines, facial pain, and muscle tension. Our patients prefer to have their Wrinkle Relaxer** and Dermal Filler*** treatments in conjunction with their dental work, resulting in efficiency and time saved. Call us today for more information on the health and beauty benefits of Wrinkle Relaxers** and Dermal Fillers*** at Advance Dentistry.